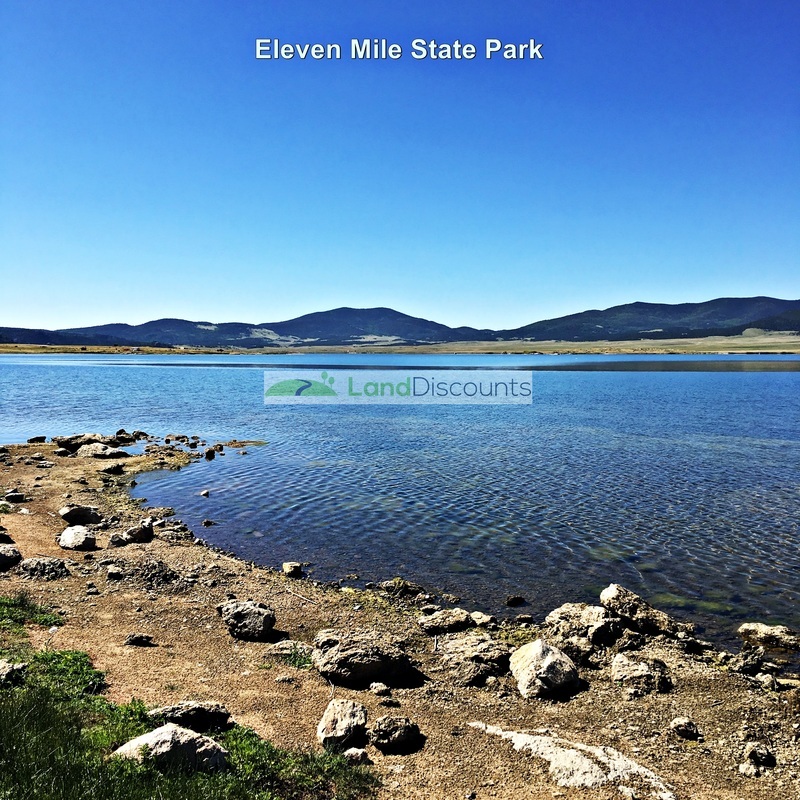 5 Acres Vacant Land for Sale, Park County, Colorado, Near Hartsel Three Lakes Nearby and Surrounded by Mountains! 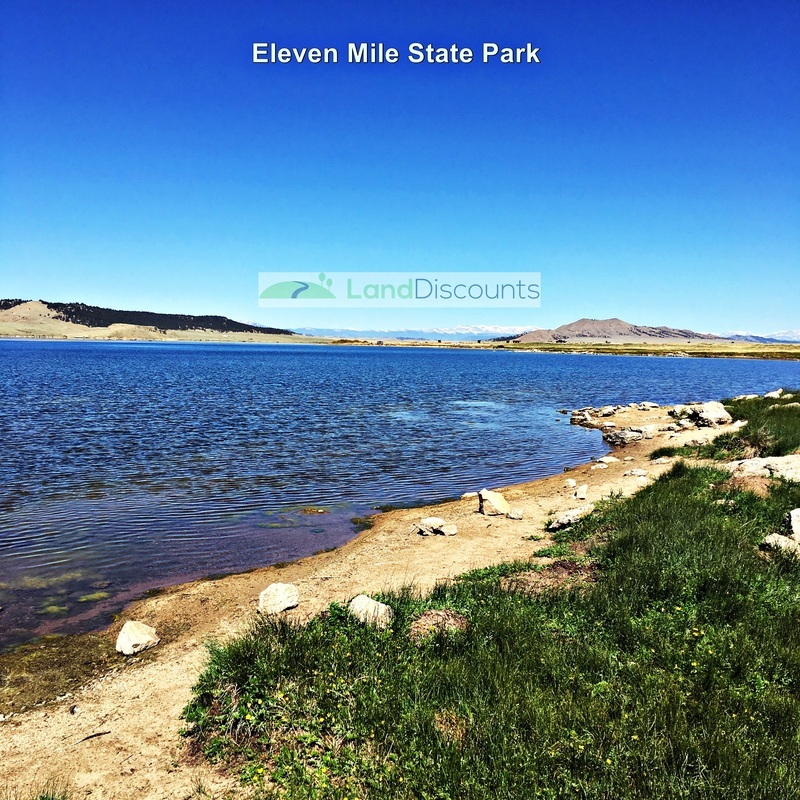 Fantastic Recreation Opportunities! Three Lakes Nearby and Surrounded by Mountains! Terrain: Flat to slightly rolling terrain with mountains close by.